This Remote LG Google Account removal service will any Google based locks on your device. We provide Remote Google account removal for HTC, LG, ZTE and other providers. This is an instant Remote LG Google Account removal service supported via remote connection using usb. Once the service has been completed, your phone will be free of any google locks. The Remote LG Google Account removal procedure takes approximately 5 to 15 minutes to complete. 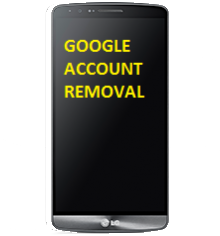 We provide Remote LG Google Account removal Instantly within a few minutes. Remote LG Google Account removal does not mean it will sim unlock your device. 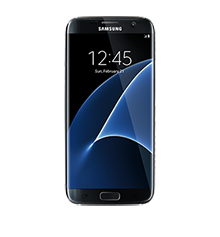 This is only to remove any Samsung and or google account on your device. Purchase the Remote LG Google Account removal and select the device (model) of phone listed. Once we connect, it takes about 5 – 15 minutes to perform Remote LG Google Account removal. Remote LG Google Account removal service will remove you Google account. This does not modify / change your imei or remove the phone from blacklist database. Needed a google FRP removal on my LG G5. Yaser had it unlocked within 10 minutes with no issues whatsoever. These guys are def trust worthy. 10/10 would unlock again.